Simple fundraising with Stop and Shop! Merriam is now registered with the Stop and Shop A+ Rewards program. Simply by registering your Stop and Shop card and listing Merriam, you can support Merriam. 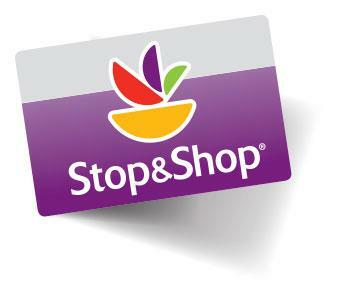 Visit www.stopandshop.com and select Savings & Rewards. Follow the prompts to create your online account. You’ll need your 13-digit Stop & Shop Card number and the School ID # 40631. Camp Fair Gratitude – 25 Years Strong Thanks to You!